We are delighted that Kevin Costner is well and truly back with a full slate of upcoming releases for next year. 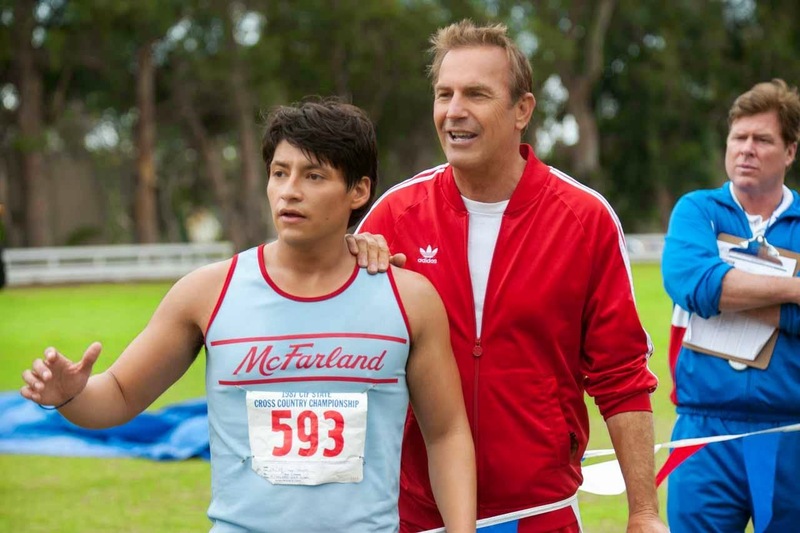 With the recently released Draft Day behind him, Costner has lined up another sports themed drama for next year, McFarland USA. 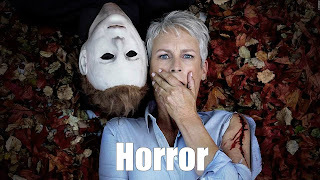 The Disney produced feature sees Costner play a high school athletics coach who trains a group of unlikely candidates to compete in the 1987 California State Championships. McFarland USA also stars Maria Bello, Octavia Spencer, Gillian Jacobs & Anthony Mackie. Costner also has action flick Criminal (co-starring Gary Oldman, Ryan Reynolds and Tommy Lee Jones) and racial drama Black and White on his schedule for 2015. McFarland USA hits US cinemas on February 20th.